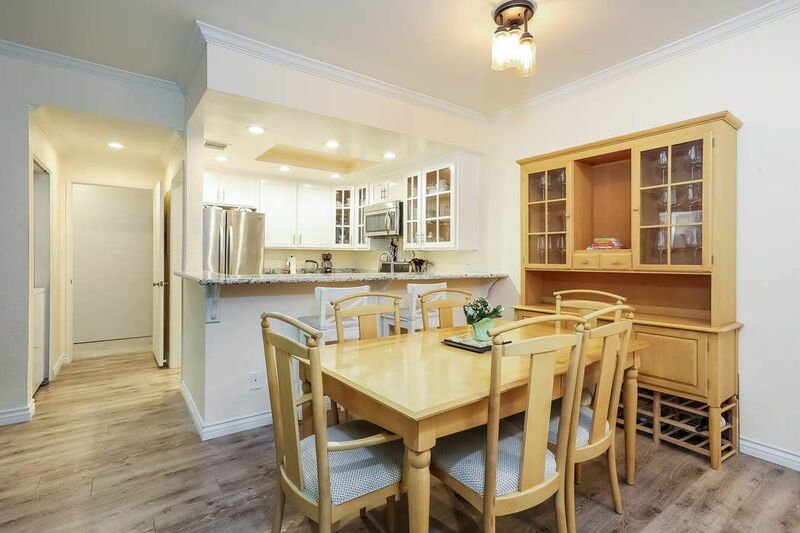 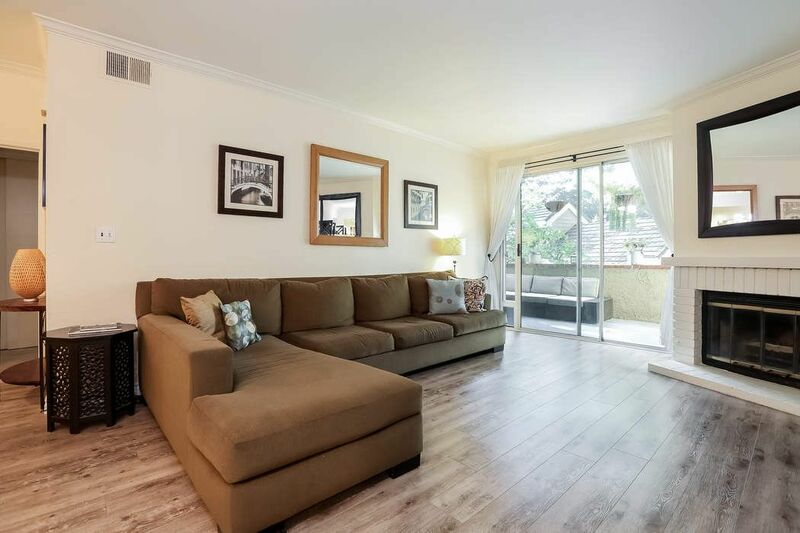 8500 Falmouth Ave #3101, Playa Del Rey, CA 90293 | Sotheby's International Realty, Inc.
$715,000 2 Bedrooms2 Full Baths1,004 sq. 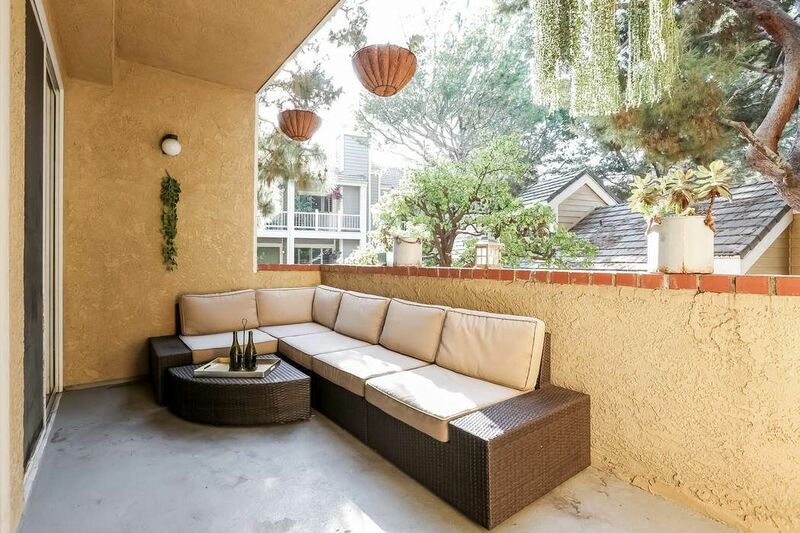 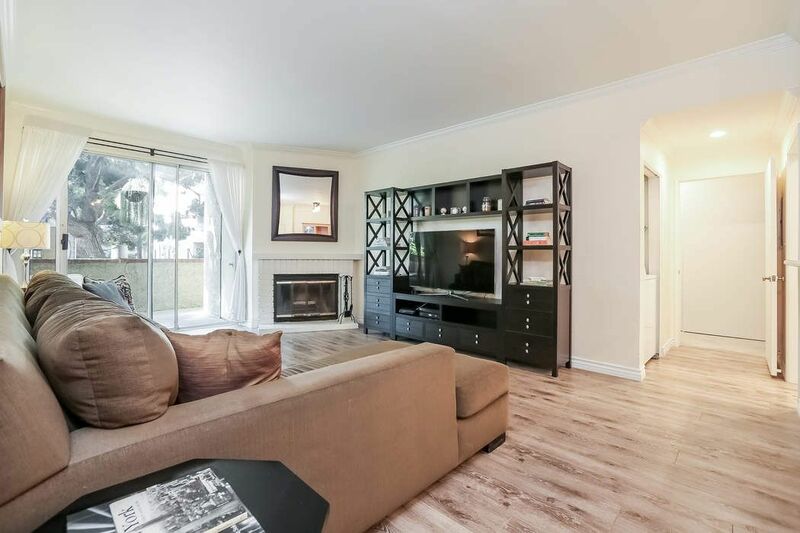 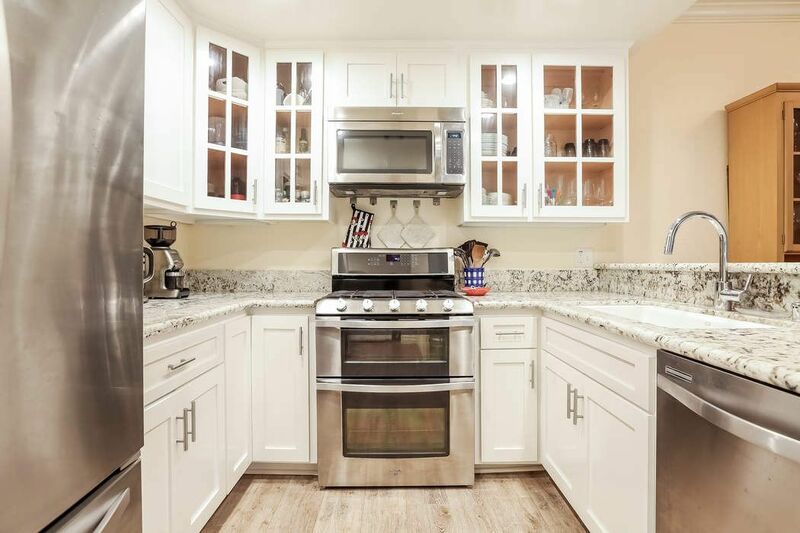 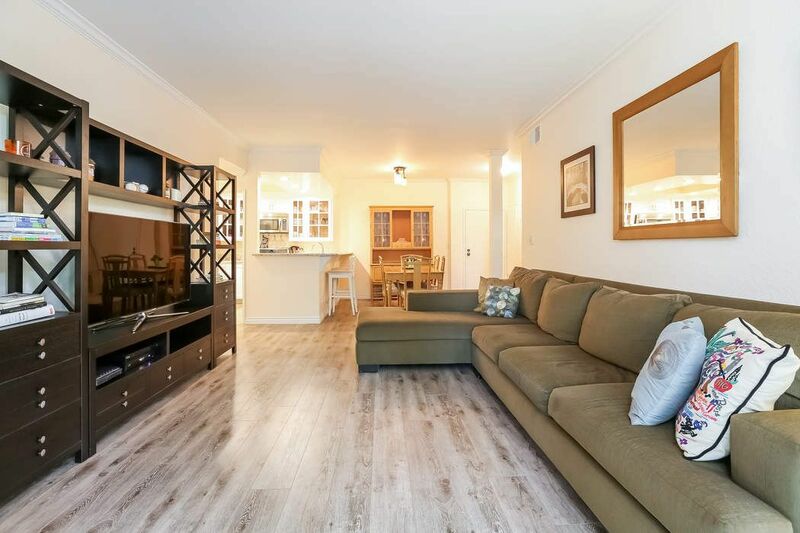 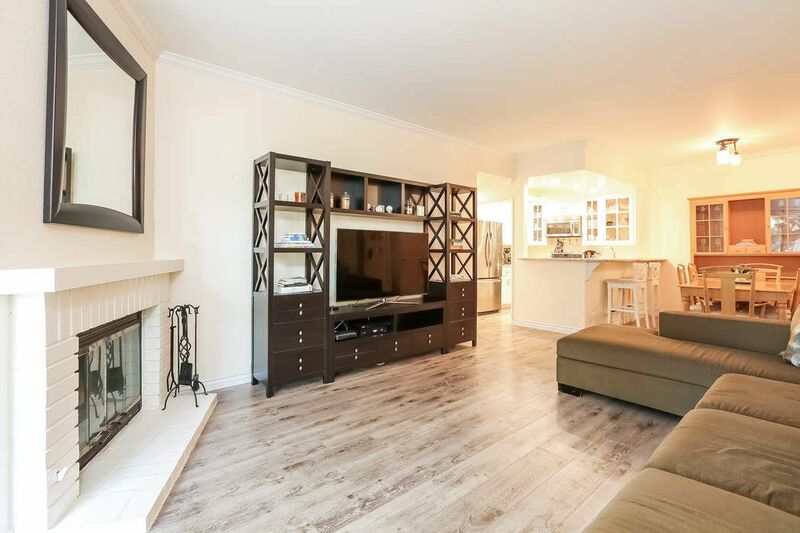 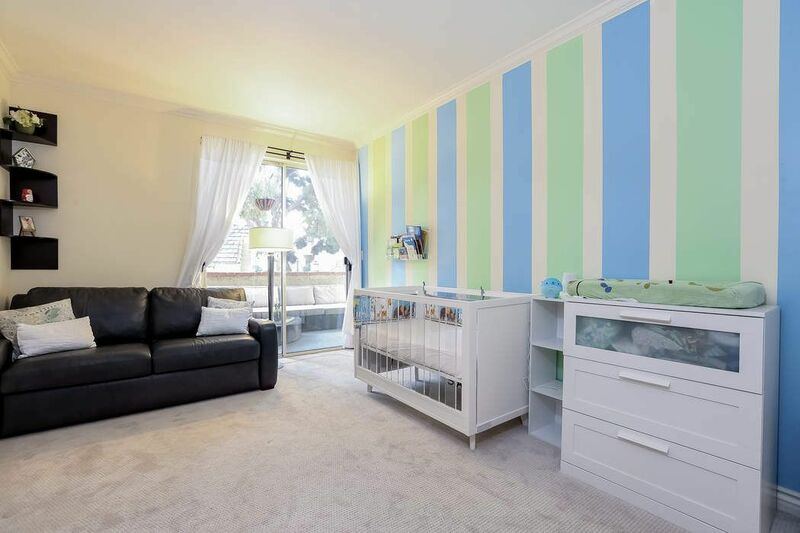 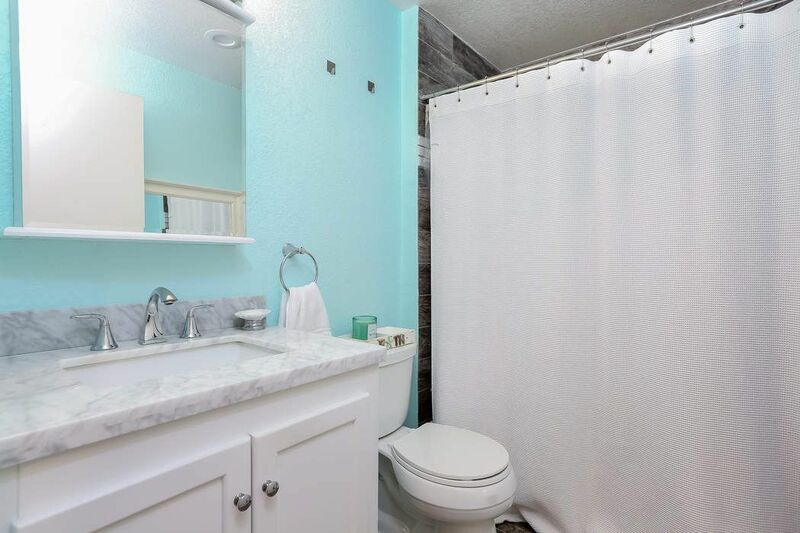 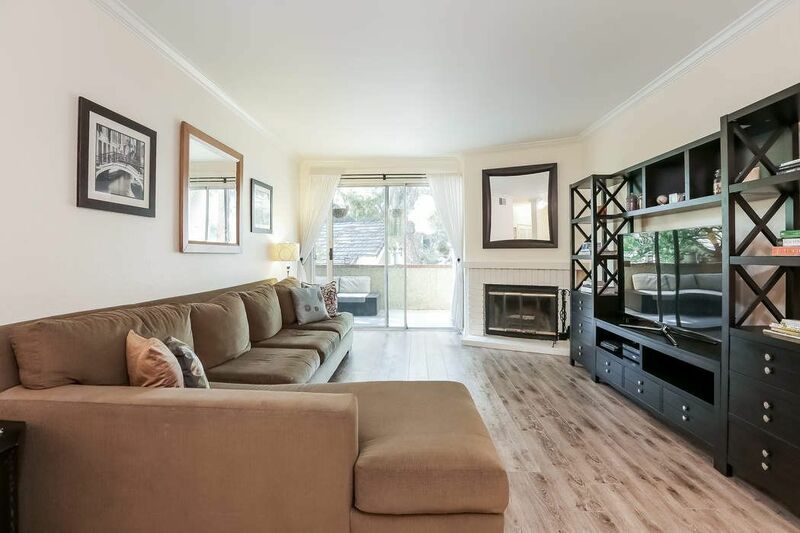 ft.
Stylishly updated and renovated quintessential southern California condo in the heart of Playa Del Rey. 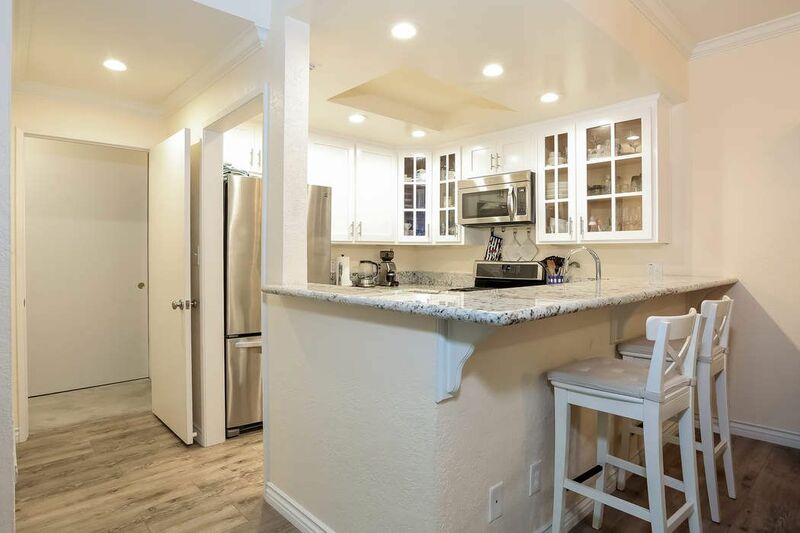 Enter into a beautiful living room with new floors, and a large roomy open cook’s kitchen with new stainless steel appliances. 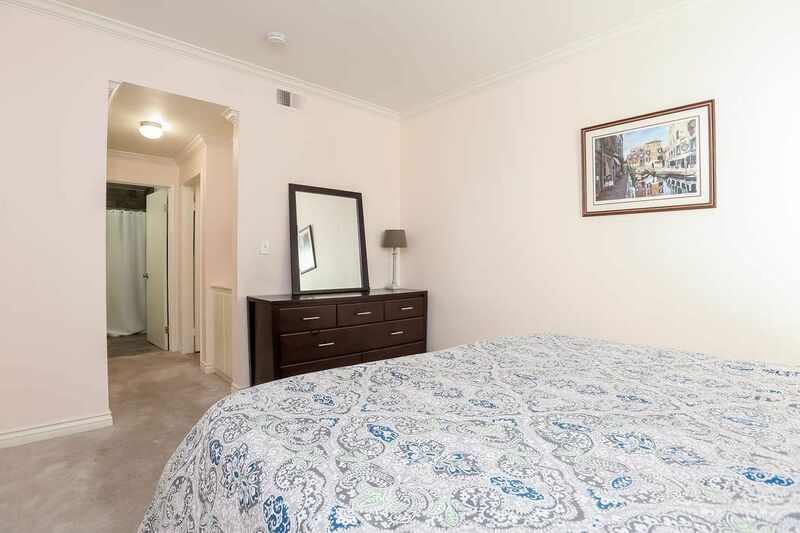 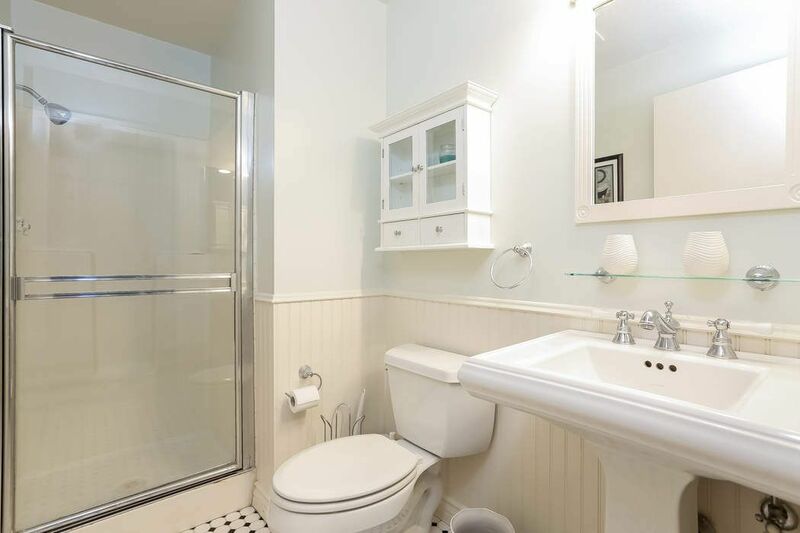 Features include 2 spacious private bookend master suites, stackable washer and dryer in unit. 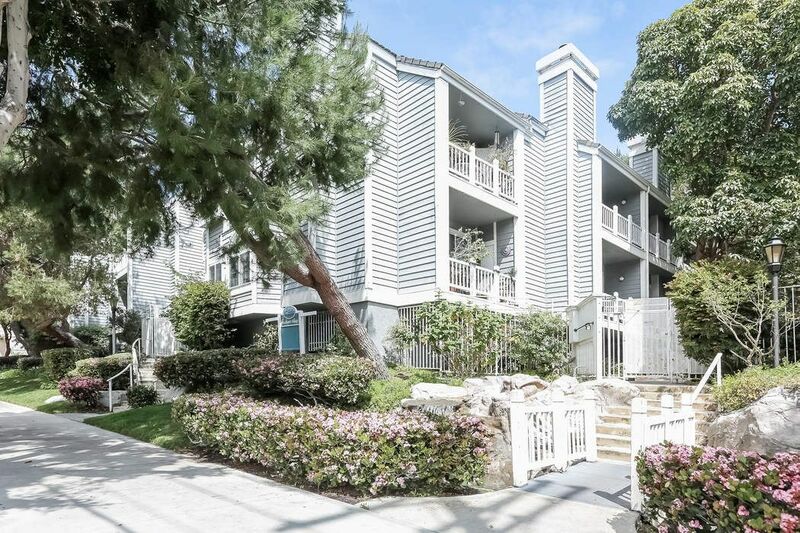 Exceptionally light and bright open floor plan with extra large rare private north/west facing balcony with wonderful flow designed for entertaining. 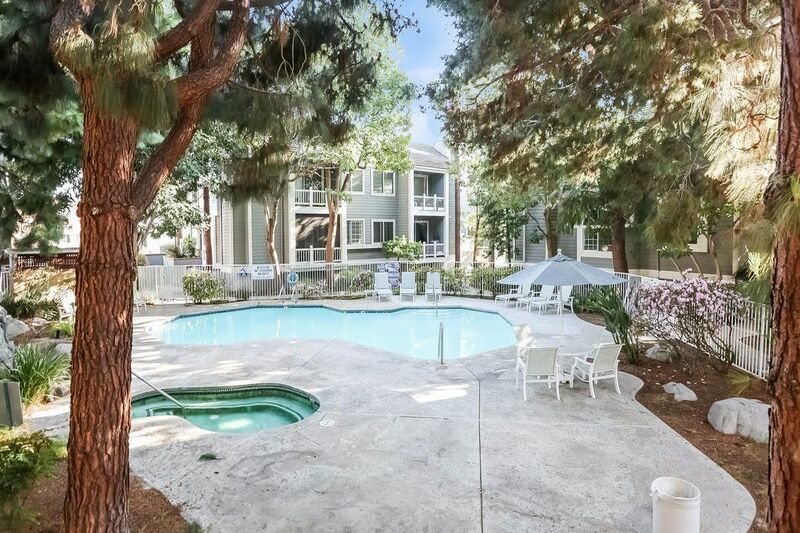 Gated secure parking located just beneath this turn-key unit, for added convenience. 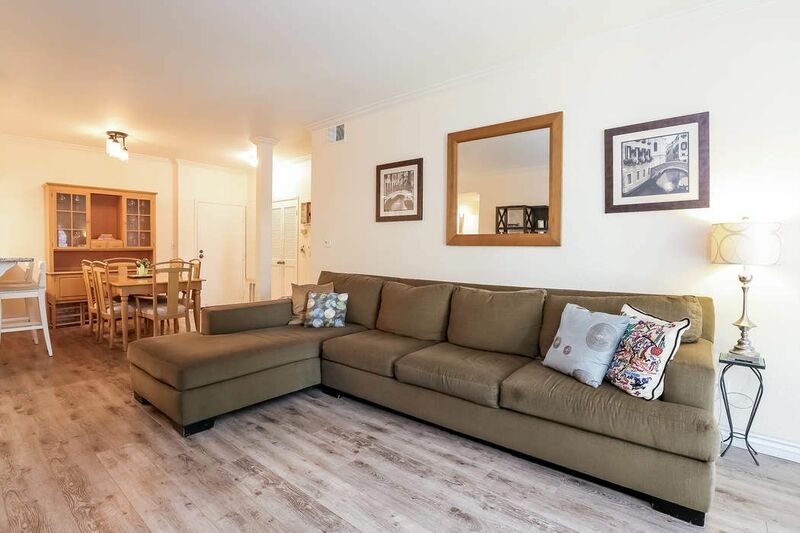 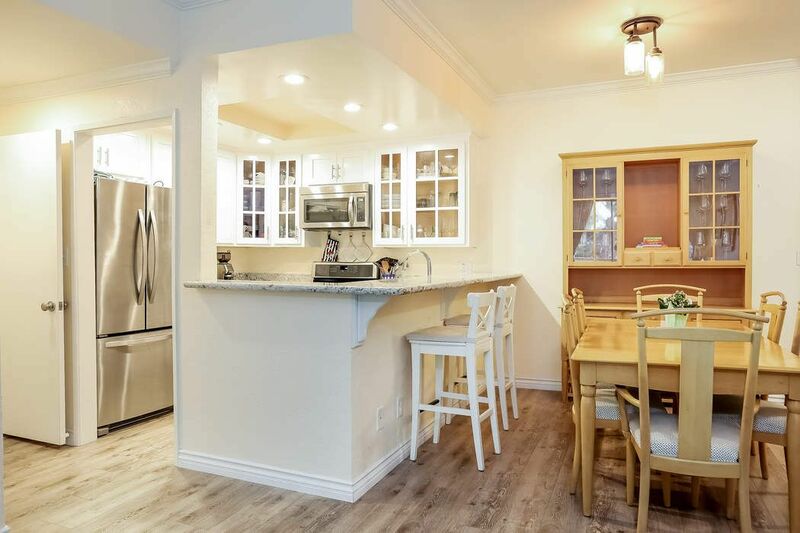 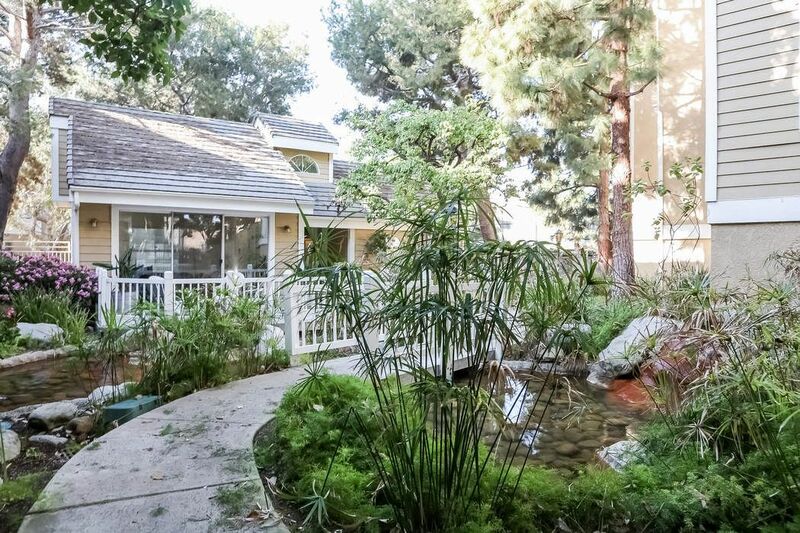 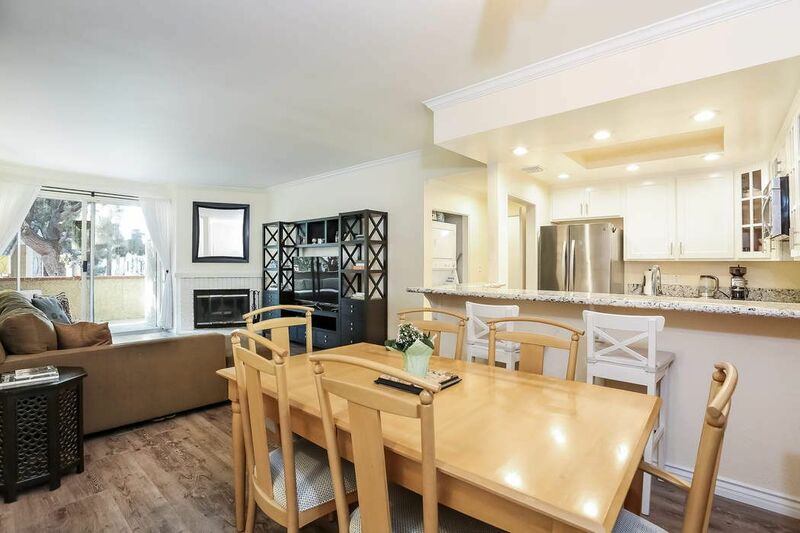 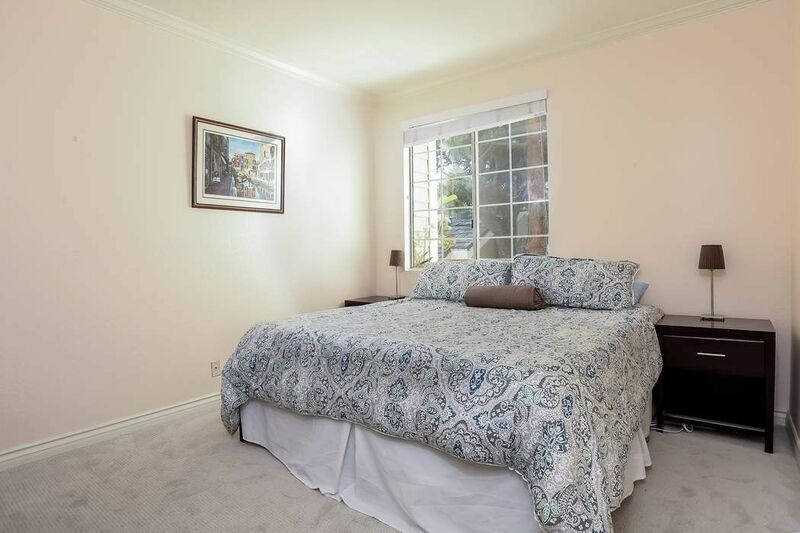 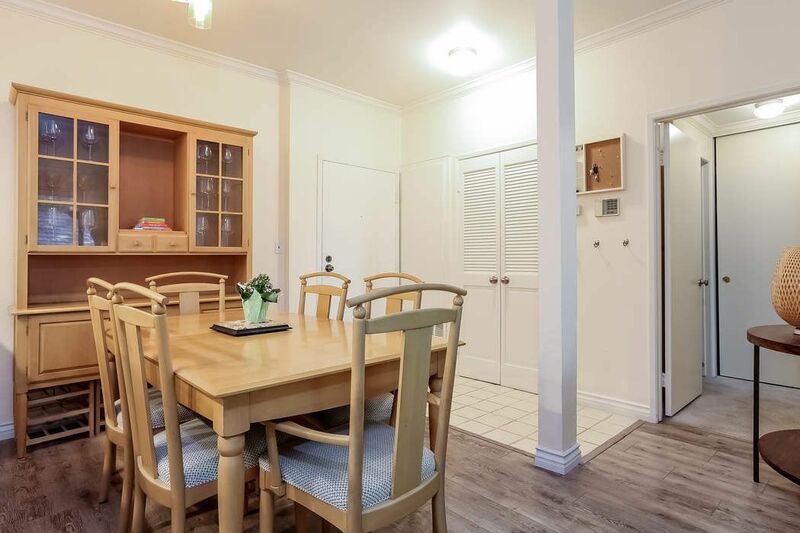 Located on a gorgeous tree-lined street/neighborhood, close in proximity to restaurants, bars, shopping and located only minutes from LAX and some of the best surfing and sailing the state has to offer. 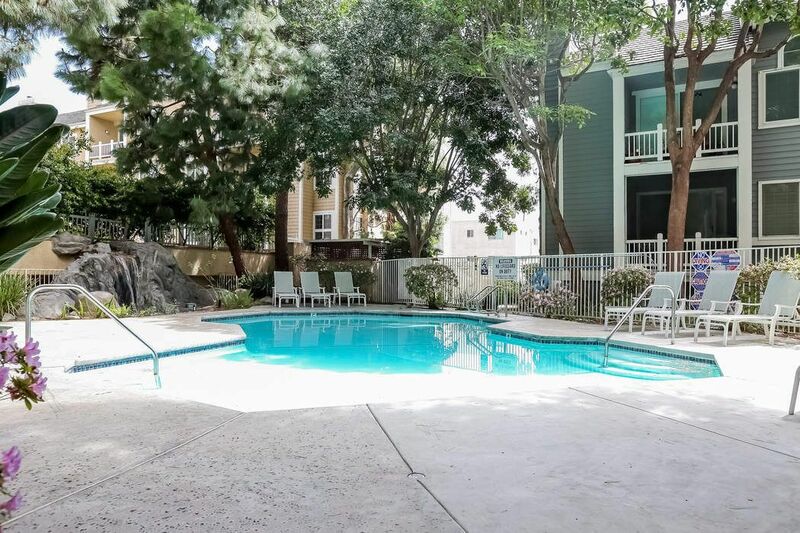 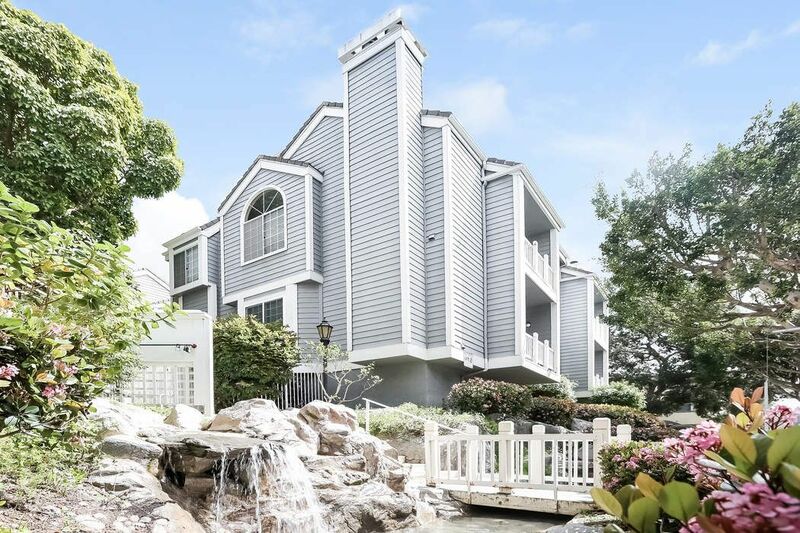 Beautiful lushly-landscaped, gated grounds, and secure complex complete with multiple private tennis courts, multiple heated pools, private clubhouse, and plenty of guest parking are just some of the amenities enjoyed.